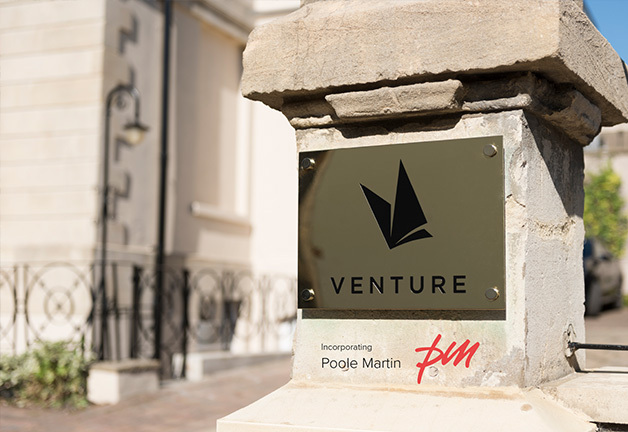 Did you know that at Venture we can also look after your house insurance as well as your business requirements? 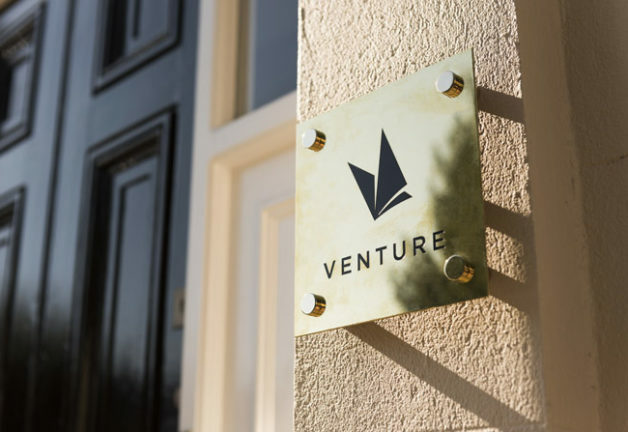 Consider taking the complication out of organising your house insurance by letting Venture look after you. Private insurance has had the personal touch taken out of it over recent years, with online offerings and a call centre culture. Venture offers a traditional and personal service, allowing you to concentrate on your other responsibilities. With access to all main insurance markets, Jane and Karen in our personal lines department have over 60 years of insurance experience between them. Combining excellent advice, competitive and comprehensive cover and a personal service, they can handle your yearly renewals and deal with any claims you need to make. Speak to your account executive or call Jane and Karen directly on 0117 3251460/61 for more information or a quotation.